It’s said that matches are made in heaven, but the marriage between them takes place on the earth. 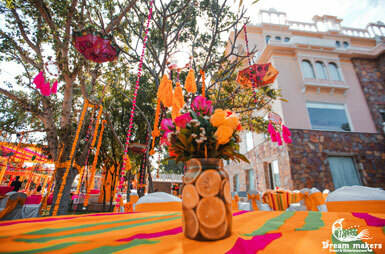 India is a country of rich culture & heritage collections, and each member has a unique take on the matrimonial event. 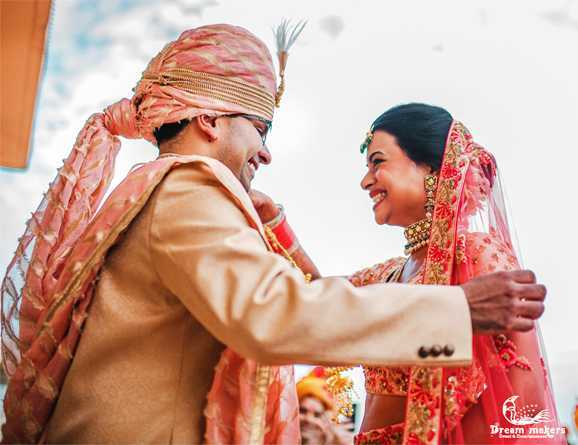 To enjoy the fullest flavor on any type of wedding, you need to employ the most professional Royal Wedding Planner in India like us to get the best experience. A wedding has to have the best venue, food and all arrangements. With the help of our skilled team, we provide the best professional wedding planning services in India. 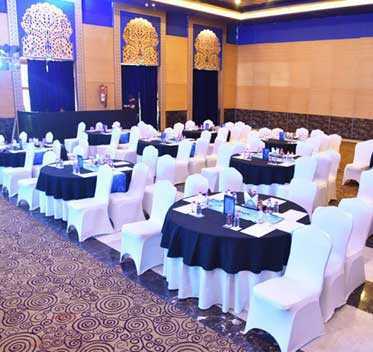 Right from the best wedding destinations to the menu of your choice, the provisions of entertainment and the taking care of the guests, our institution stands a class apart from its contenders. 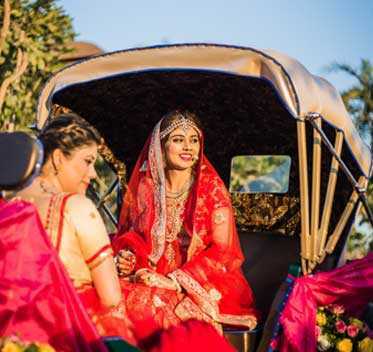 Being one of the mention-worthy Destination Wedding Planners in India, we leave no stones unturned to give the best place to conduct your wedding. Our company has the best make-up artists team for the bride-to-be and her friends, and can arrange for the entertainment of the evening at your beck and call. 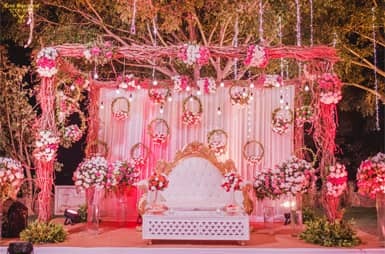 Dream Makers Event is a wedding planning and event management compnay based in Udaipur providing best wedding planning and corporate event management services. We bring a fresh perspective and innovative approach to wedding design, event planning & management, merged with traditional wedding planning and etiquette. We Make Your Dream Destination Wedding Happen! Jayesh and I attended Aesha & Alon’s wedding on the 12th and 13th Feb’16, at The Ananta spa & resort, Udaipur. It was really relaxed and fun wedding. All our needs were very well looked after. There was nothing lacking. The staff was very helpful, any request was attended to immediately. Thank you. “Thank you so much for your lovely service. Truly, they were mesmerizing. Wedding’s all events were flawless. In future if need Surely would like to hire Dream Makers Event & Entertainment.